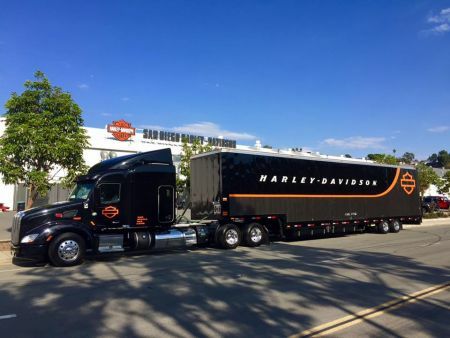 The official Harley-Davidson Demo Truck will be rolling into SDHD FIRST and will be stocked with the new 2019 Harley-Davidson Motorcycles. The Demo Truck Event is from 10am to 4pm on Saturday, June 8th and Sunday, June 9th. We are not reserving specific times, only ensuring everyone who registers before the event has the opportunity to test ride the bikes on the day of their choice. Registration will open on January 15th, 2019.